Mr. Riley has been a director since November 2007. 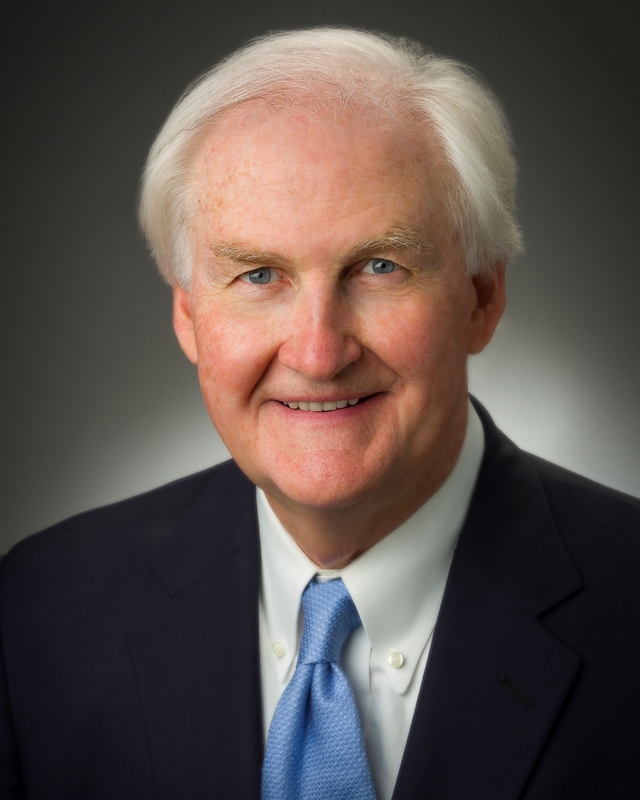 Mr. Riley served as Chairman of the Board of Directors of Cooper Industries, Ltd., from May 1996 until February 2006 and served as its Chief Executive Officer from September 1995 to May 2005. He was President of Cooper Industries, Ltd. from 1992 to 2004, its Chief Operating Officer from 1992 to 1995 and its Executive Vice President, Operations from 1982 to 1992. He was associated with Cooper Industries, Ltd. for more than 40 years. In addition, from 1997 to May 2013 he served as a director of Baker Hughes Incorporated. From 1998 to the present he has been serving as a director of Allstate Corporation. He also currently serves as a director of Post Oak Bank, N.A., a private bank. He is a trustee of the Museum of Fine Arts in Houston and a trustee of Syracuse University. Mr. Riley holds a B.S. in Industrial Engineering from Syracuse University. He also completed the Harvard University Advanced Management Program.